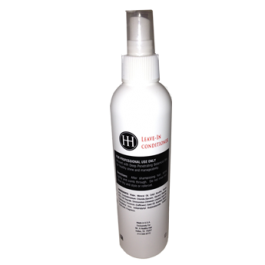 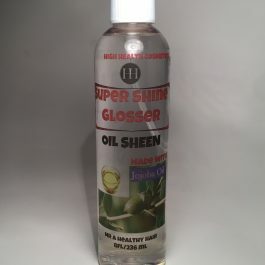 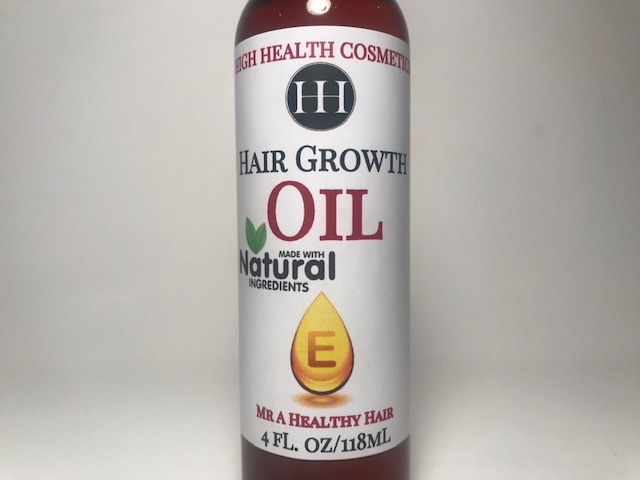 DESCRIPTION: Hair Growth Oils are the essence of plants that have a number of medicinal properties. 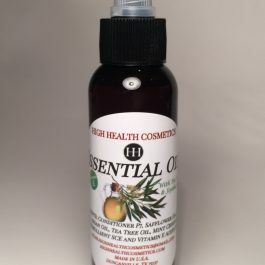 There are essential oils for treating specific hair problems like dandruff, premature graying or hair loss. 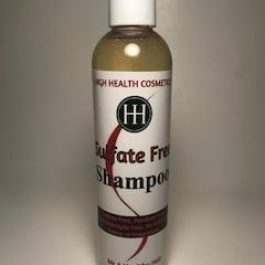 They can improve blood circulation in the scalp and promote hair growth by stimulating the hair follicles. 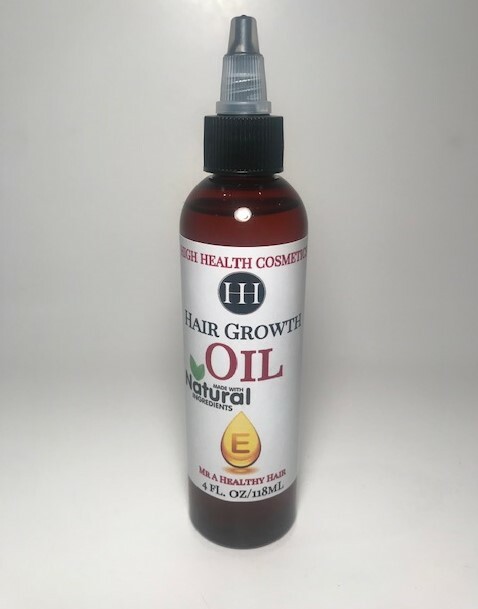 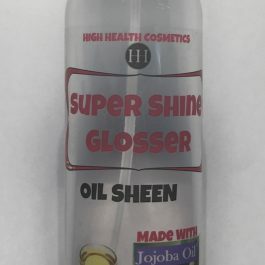 Healthy Hair Growth Oils for hair can help to boost the health of your hair in several ways, whether you want to thicken your hair, add shine, hydrate your scalp, treat dandruff or lighten your hair naturally. DIRECTIONS: Can be used on wet or dry hair. 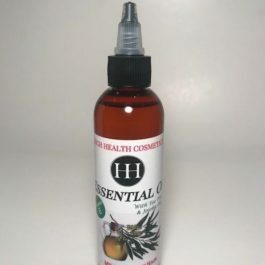 For hair: Warm up 1-3 drops of Nourishing Botanical Oil between the palms of your hands, and apply to hair. 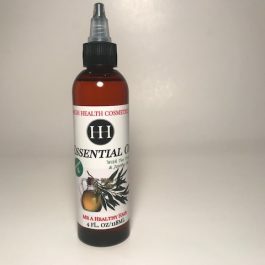 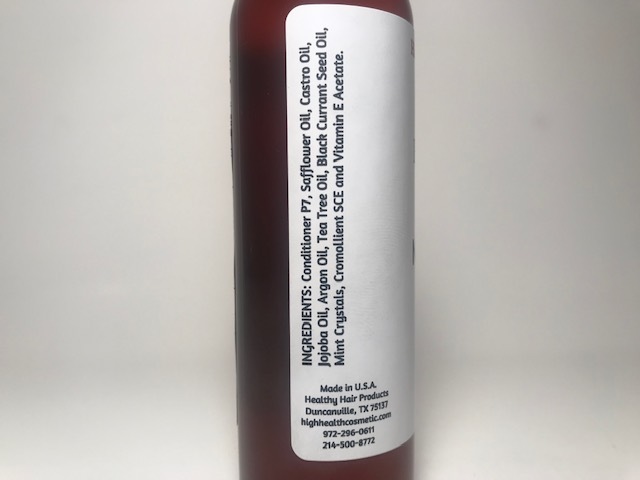 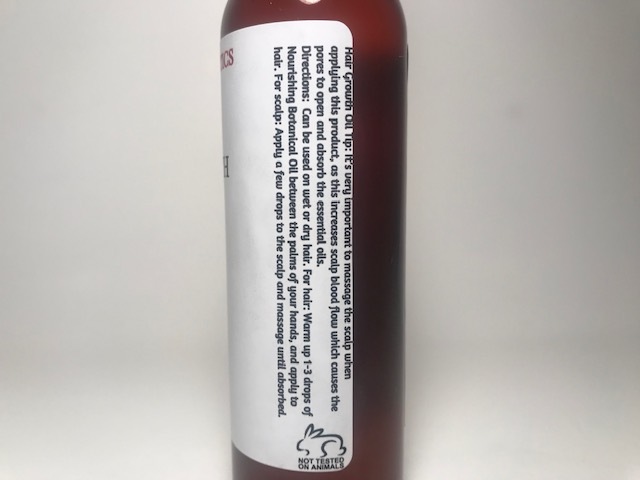 For scalp: Apply a few drops to the scalp and massage until absorbed INGREDIENTS: Conditioner P7, Safflower Oil, Castro Oil, Jojoba Oil, Argon Oil, Tea Tree Oil, Black Currant Seed Oil, Mint Crystals, Cromollient SCE and Vitamin E Acetate.